Stunning tudor style ocean view home within walking distance to Marine beach & village! Enjoy entertaining family & guests on the deck off the living room, or roof top deck with panoramic ocean views. Fully remodeled gourmet kitchen w granite counters, prep island, SS appliances, walk in pantry. Elegantly appointed with neutral paint, shutters, new carpet and upgraded lighting and baths. Cozy fireplaces in living room and master bedroom. New central AC. 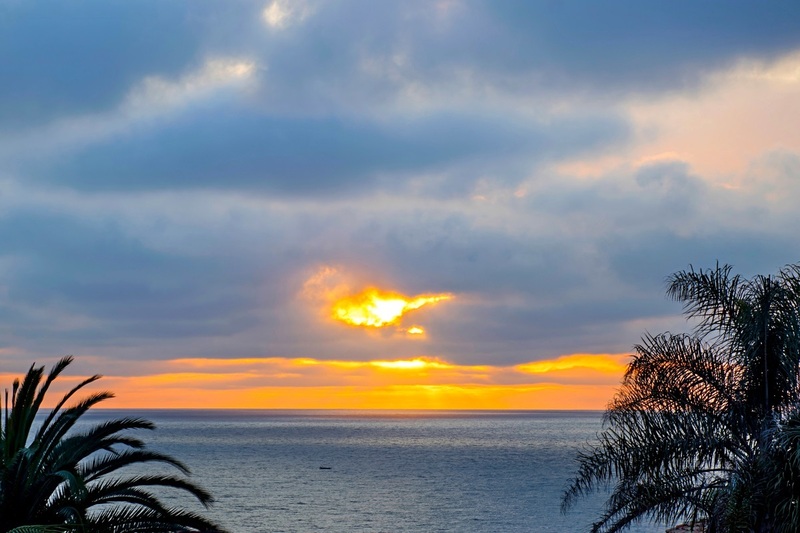 Enjoy no HOA fees and top La Jolla schools!, Major price reduction! Don't miss out!